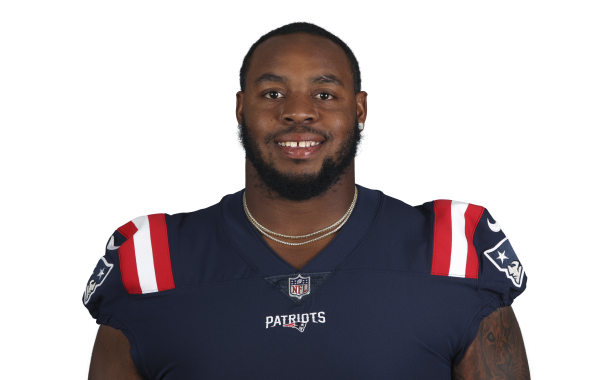 PFF Analyst Mike Johnson takes a close look at New England Patriots guard Shaq Mason, arguably one of the most underappreciated guards in the league. PFF Senior Analyst Mike Renner takes a look back at some PFF college favorites who translated well to the NFL. Pro Football Focus counts down the 101 best players from the 2018 NFL season. PFF's Ben Linsey digs into the PFF data and explains why the Patriots offensive line is peaking at just the right time. PFF's Austin Gayle highlights the standout performances from Conference Championship Weekend. Pro Football Focus' Cam Mellor discusses notable snubs, hits and differences in AP's 2018 All-Pro Team. PFF's NFL Editor Austin Gayle highlights the highest-graded player at every position after the 2018 NFL regular season. Senior Analyst Mike Renner outlines PFF's NFL offensive line rankings after Week 17 of the 2018 NFL regular season. After a remarkable 2018 season in the NFL, PFF hands out our All-Pro awards across every position. PFF's NFL Team of the Week highlights the outstanding play of individuals at every position over the course of Week 16 of regular season action in the NFL.